There is something about sports memorabilia that takes us back; the first hot dog at the park, watching our sports hero or experiencing a live sporting event. It is that “first” which started it all – your Collecting Journey. It doesn’t matter if you grew up in small town or big city America, you well know the thrill of sports. What do you have in your collection? From a 1938 Brooklyn Dodgers baseball signed by Babe Ruth on its ‘sweet’ spot to a 1986 Fleer 57 Michael Jordan basketball trading card, the list is endless. We understand your commitment to preserving these priceless pieces of sporting history. That’s why we designed a sports collector’s insurance program to meet the needs of devoted collectors like you. 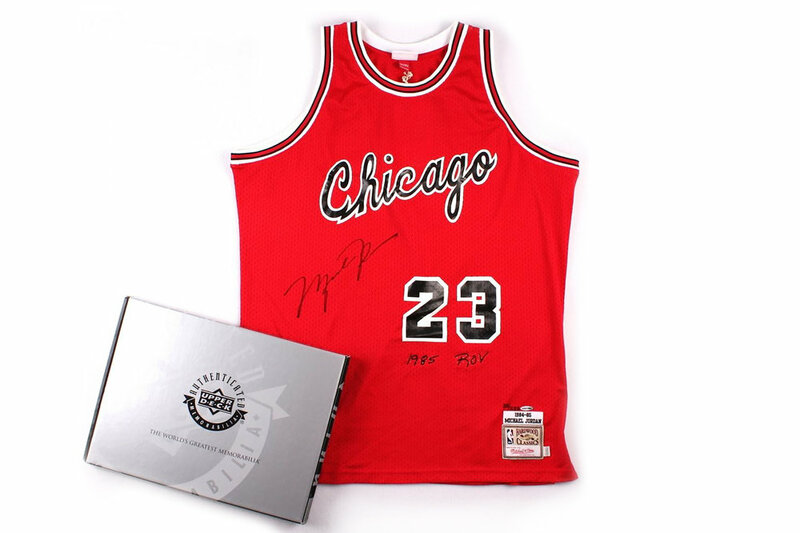 Why choose Bluewater for sports memorabilia insurance? Protect your collection's value – Protect the real value of your memorabilia collection the proper way with an Agreed Value policy. No depreciation. No worries. You can use blanket coverage to protect an entire collection, itemize valuable pieces or do both. Newly acquired property – Don’t worry, you’re covered! If you already have a Sports Memorabilia collection policy and you add a new piece to your collection, you have 90 days to add it to your policy. This is the ideal solution for those who frequent auctions, clubs, shows and alike. Flexible activity usage – We value the importance of enjoying the collection, and our policy allows you to enjoy shows, fairs, club activities with your collection. Expert claims service – In case of a loss, rely on our expert network of conservators and restorers to guide you through the process. In-transit - Coverage for your prized items while being transported. Worldwide coverage - Your sports memorabilia pieces are protected while away from your home, and you are covered when purchasing abroad. Why specialty insurance for your valued items? Typically, many homeowners’ and renters’ policies don’t provide adequate coverage to appropriately cover the full value of a collection, protect newly purchased item or items in-transit. Thank you for signing up to receive news and updates related to your Collecting Journey. We're thrill to be on this journey together!